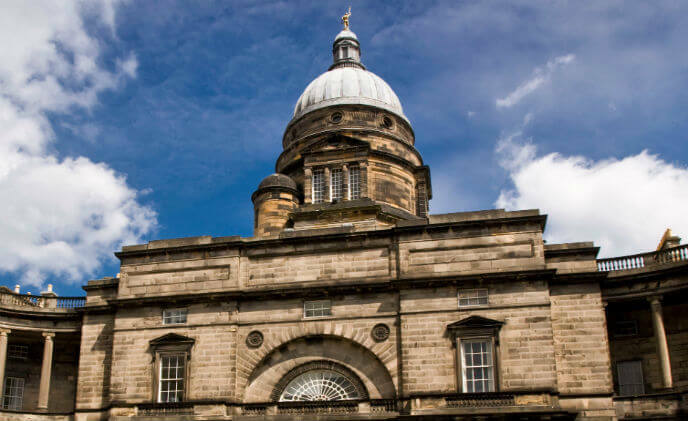 The University of Edinburgh has strengthened its relationship with ASSA ABLOY Security Solutions, a UK division of ASSA ABLOY, the global provider in door opening solutions, by specifying its high-quality door closer products across the site. 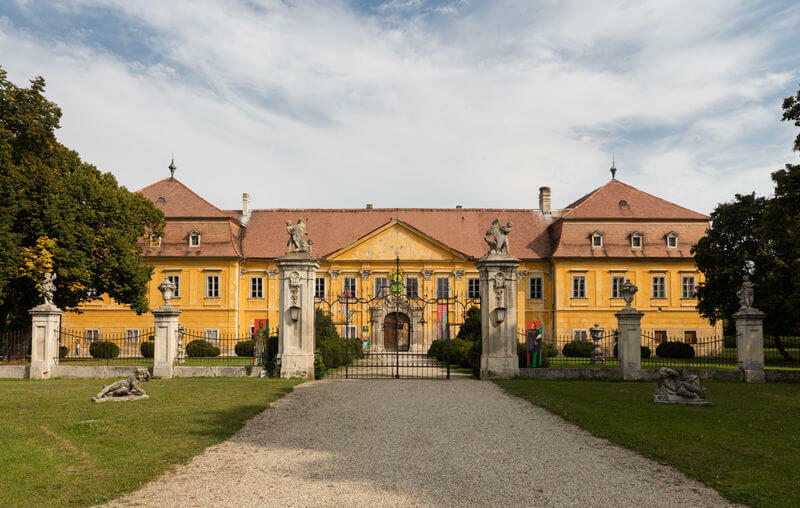 In terms of its population's security, the town of Marchegg is relying on AirKey. AirKey not only controls access to Marchegg town hall, but also to the materials depot, school, no less than four nurseries and the fire service facilities. 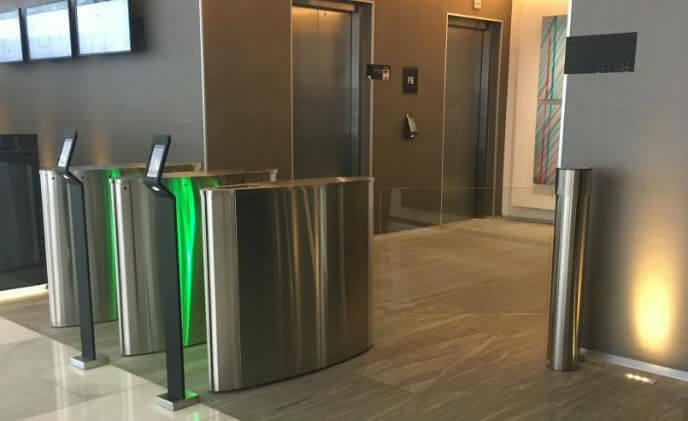 Boon Edam announced that the Domain Tower Building, inaugurated in January 2017, recently equipped its main lobby with two Speedlane 300 optical turnstiles and a Winglock 900 access gate to ensure only authorized employees and occupants can enter secure areas in the building. 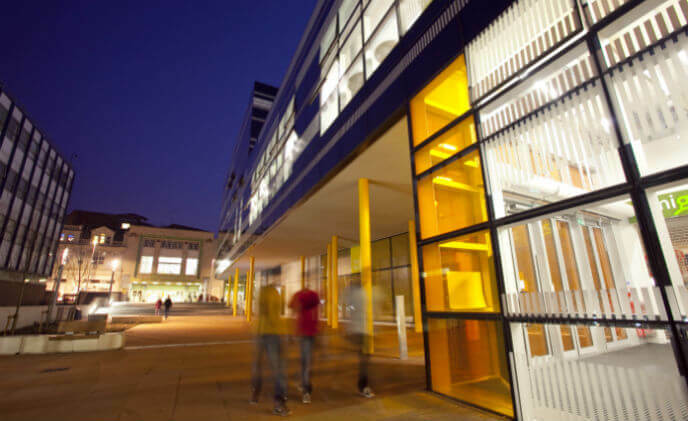 Coventry University is using Traka's intelligent key management solutions to add value and establish a sophisticated business process for staff and contractors working across its multi-site facilities. 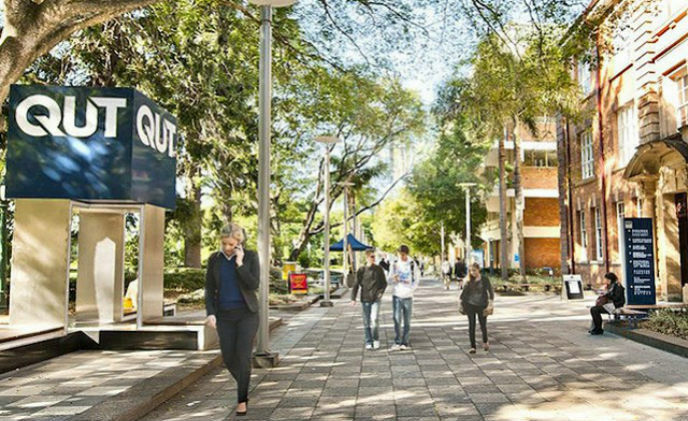 In a partnership that's lasted more than 20 years, QUT utilizes Gallagher technology including intelligent access control hardware and software to manage cardholder access and facility schedules. 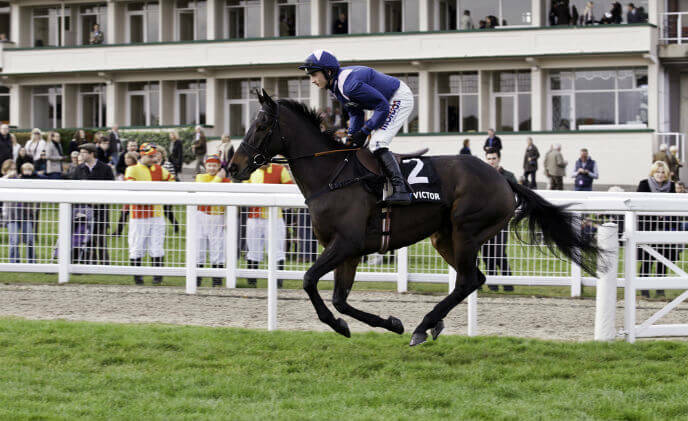 Since 2003, more than £20m has been invested in the redevelopment of facilities trackside at Cheltenham Race Course; one of the world's most iconic racing venues. 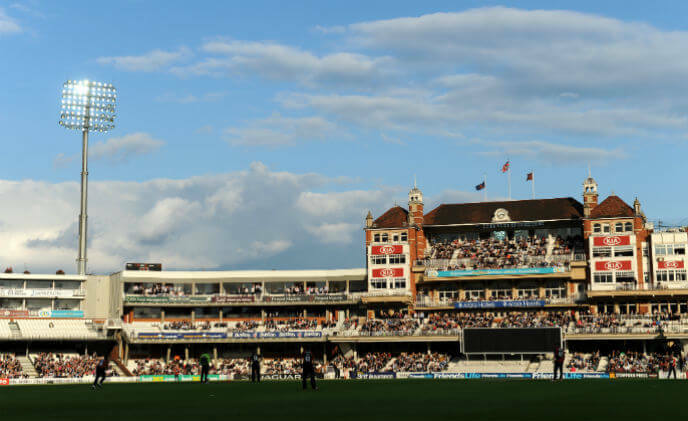 Playing host to thousands of sports fans each year, Surrey County Cricket Club's ground, The Kia Oval, is now home to a state of the art Apollo fire detection system. 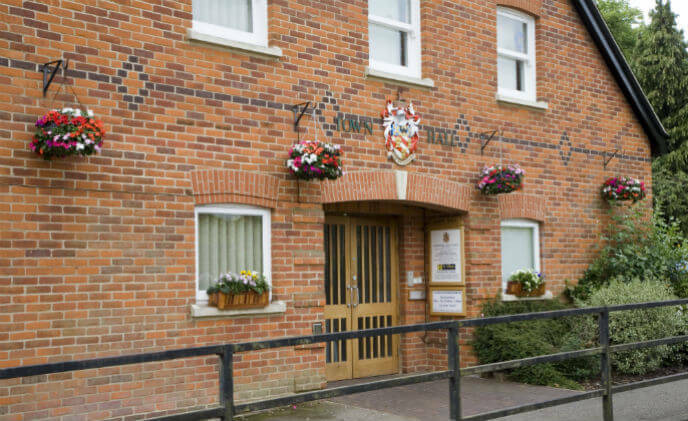 Amthal has installed a state-of-the-art front door entry system at Harpenden Town Council offices that interfaces with a new phone system, to create a more efficient access process and smart security solution for the benefit of staff and visitors. 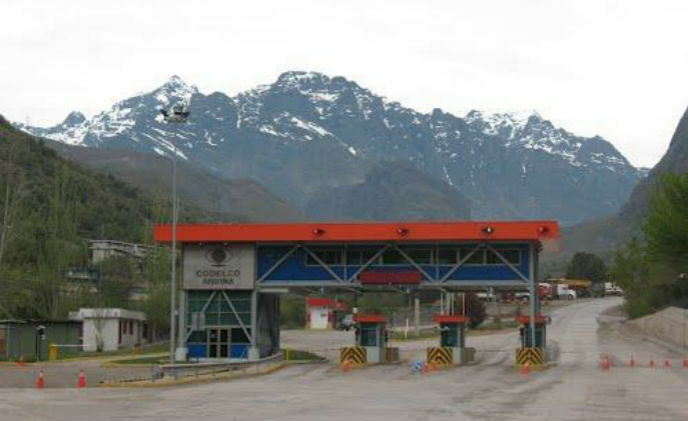 Honeywell supplied and installed the Enterprise Buildings Integrator (EBI) Temaline solution for Access control and Digital Video Manager (DVM) for video surveillance security and process monitoring, vehicles barriers with high speed long access tags, and LPR and traffic lights. 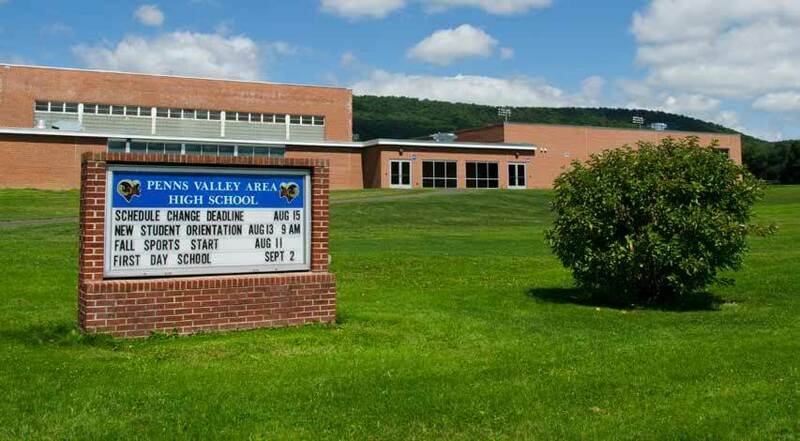 Most people assume the further away a small town is from a major city, the safer that town's school district must be.